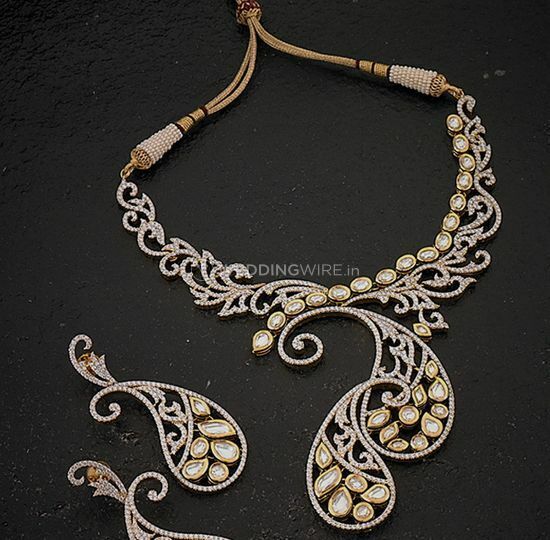 Kushals Fashion Jewellery, Bangalore ARE YOU A VENDOR? 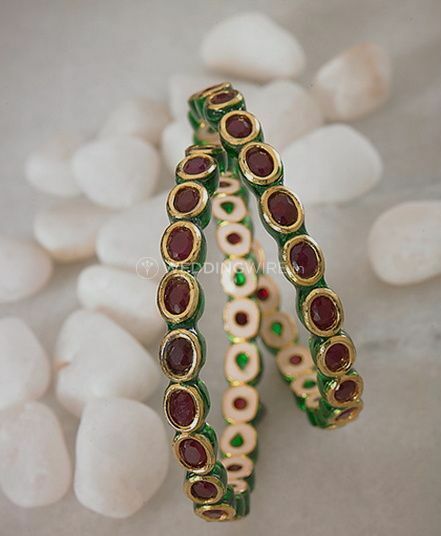 Kushals Fashion Jewellery is a jewellery store based out of Bangalore. 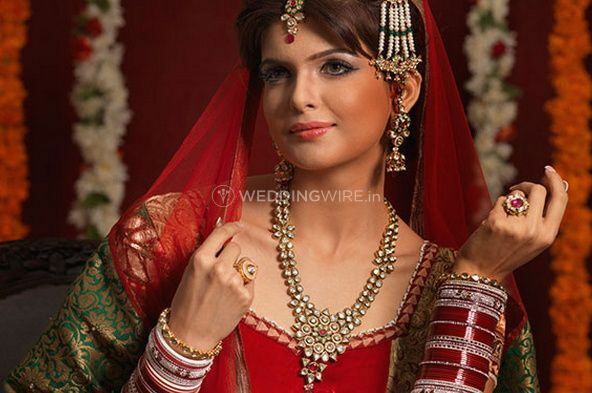 Jewels are known to accentuate the look of a woman and when it comes to a bride they make all the more difference. 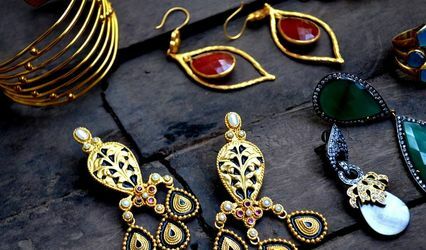 From specially curated earrings to heavy chokers and neckpieces, Kushals Fashion Jewellery is definitely your one-stop shop to find all of them under one roof. 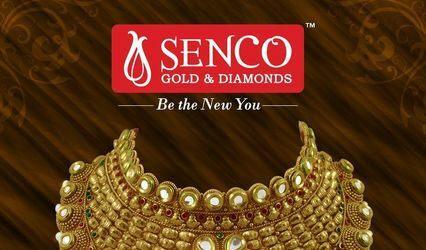 They create handcrafted premium quality imitation jewellery with a hinge of semi-precious stones which is a fine blend of class, traditional, modern and beauty. Kushals Fashion Jewellery is a premium store which has been extending its services from the past few years and counting. They have made countless brides to be and their bridesmaid looks like a vision in their customised and one of a kind imitation and gemstone jewellery. Their staff understands the sentimental value attached to an event and thus, give their best to deliver what was promised in the best way they know how.